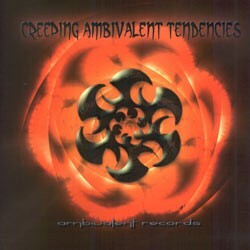 Ambivalent Records, home of Deviant Species was set up in 2001. This is the second release by this UK-based label after the last Deviant Species album. 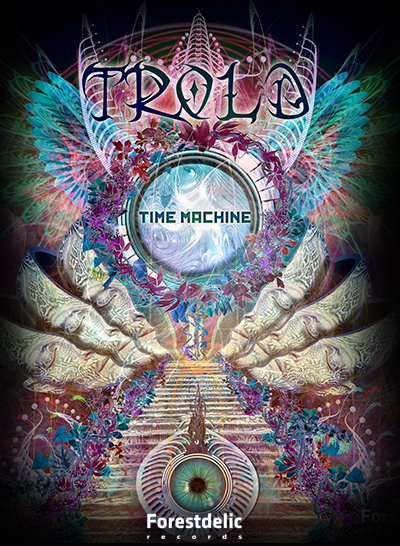 A compilation that provides us an excellent selection of world quality psy-trance tunes with hard pounding grooves and some dark atmospheres. 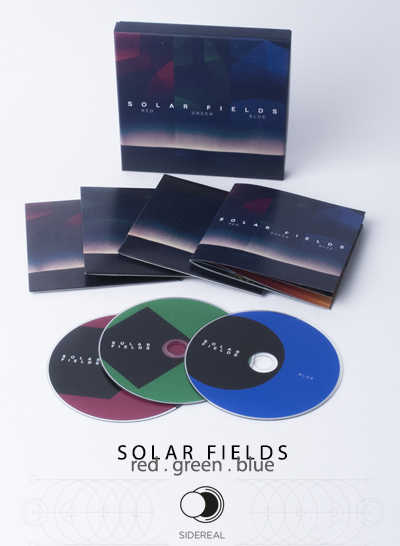 Brand new unreleased material of Charasmatix, Deviant Species, Dark Soho, Shakta, Scorb & more.